Arthur Burke established in 1935 is an integral part of the North Canterbury community. Holding the Holden franchise, we take pride in providing good service to a high standard. We are able to supply SUV vehicles, utility vehicles and small, medium to large vehicles. 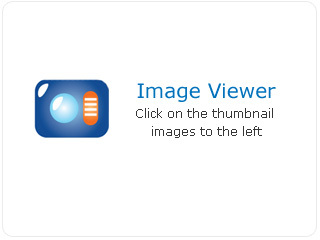 Some of our most popular models are Holden Barina, Commodore, Sportswagon, Ute and Colorado. Our used vehicle sales area is stocked with many popular makes and models. 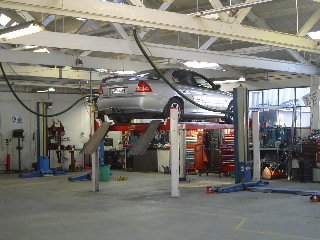 With the backup of a good workshop, Arthur Burke Ltd is an authorised Holden Service agent offering full diagnostic service and repairs to Holden and all other makes and models. We have the latest technology in wheel alignment and our workshop also offers lube service, vehicle recovery, loan car availability, windscreen chip repairs, WOF, small motor repairs, general welding and exhaust repairs. 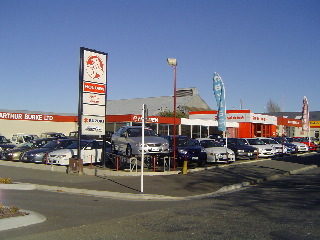 The Parts Department stocks a comprehensive range of Holden parts and motoring accessories. Also available is a large range of oil filters, fuel lfilers, spark plugs, belts and oils for all makes and models. Arthur Burke Ltd's Waikari branch is a fully authorised Holden service agent offering full diagnostic service and repairs to Holden and all other makes and models. Waikari is fully equipped to offer lube services, vehicle recovery, loan car availability, windscreen chip repairs, WOF, small motor repairs, general welding and exhaust repairs with a pick-up and delivery service available.